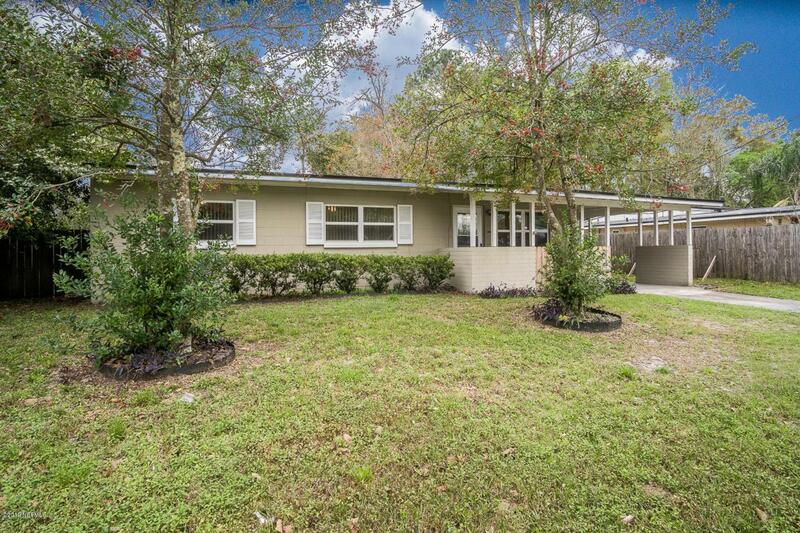 Great low-maintenance concrete block home with a lot to offer. Freshly painted inside. 3 bedroom, 2 baths. 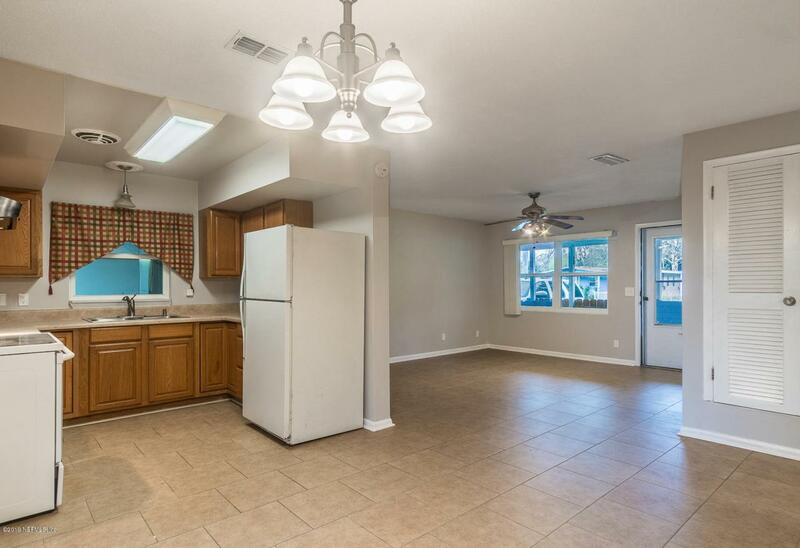 Open living and dining with tile floors. Nice kitchen with laminate counters and great cabinet space. 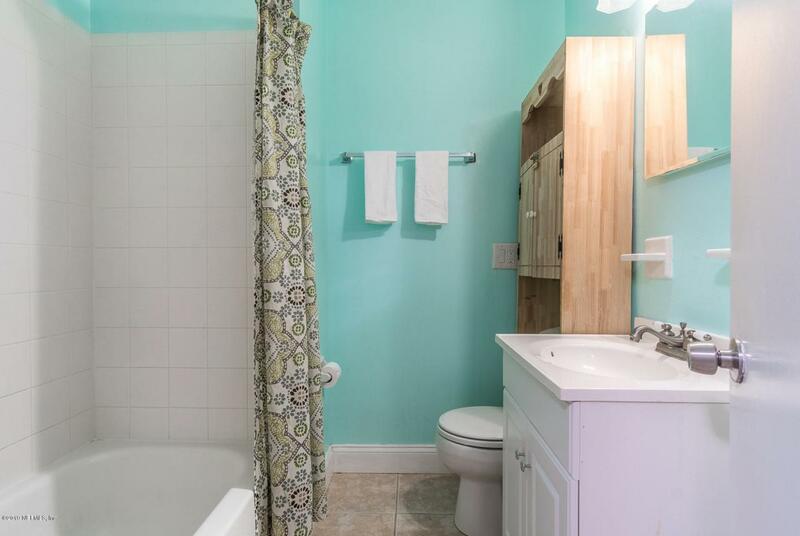 Recently updates owner's bath with decorative tile shower inset. Sliding doors open onto a covered patio and large fenced backyard with an extra storage shed. New low e vinyl windows throughout. Covered carport with laundry/storage room. 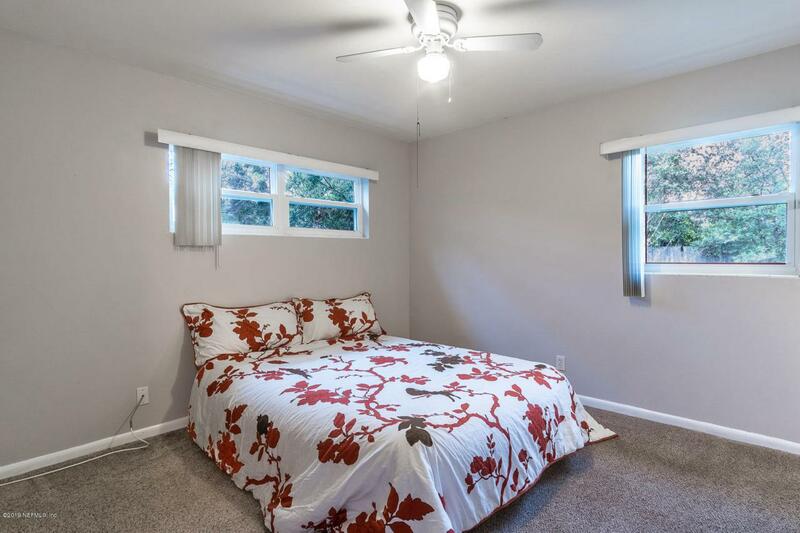 Ceiling fans in Living Room and Bedrooms. Roof 2009. Very convenient to NAS and Jacksonville Equestrian Center. This little home lives bigger than you might think. Take a look today!